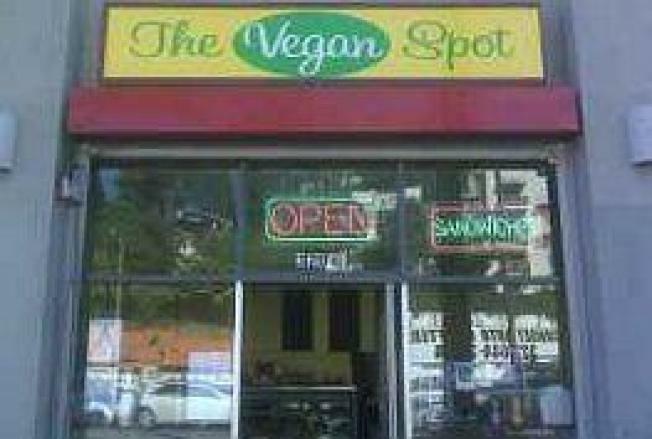 SILVER LAKE: Sometimes we have anonymous listings, sometimes sellers just put it all out there: Via Quarrygirl, the Vegan Spot on Sunset Boulevard is "priced for quick sale"on Craigslist. They were very helpful to include reviews touting how wonderful the resto is (most recent was from the LAT in August), and Quarrygirl is so disappointed to be losing her favorite vegan...spot...she wants to get a bunch of people together to save it. The place---and the vegan Twinkies---lock, stock and barrel priced for just $75k. We could buy a lot of bacon with that.